As a Director of Talent Acquisition at Shopify, Anna leads a team of more than 100 people, including recruiters, researchers, and coordinators across seven locations globally. Over the last seven years, Anna has contributed to Shopify’s growth by designing high impact teams who serve Shopify’s global merchant base. 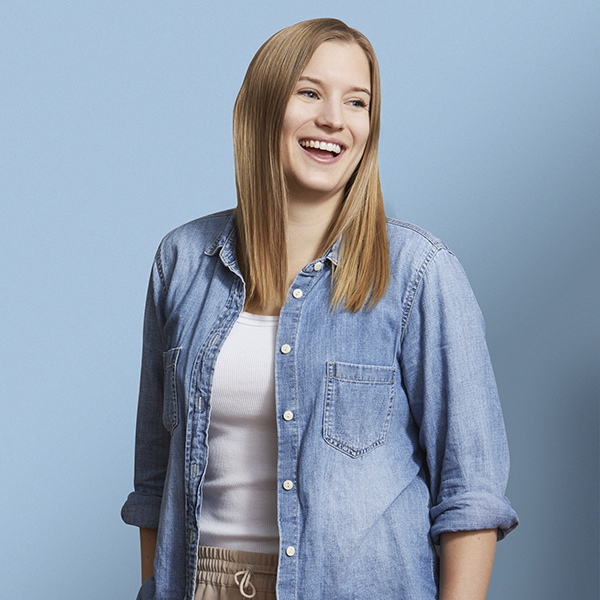 Anna is committed to ensuring diversity and inclusion are embedded into Shopify’s hiring practices. She has recruited top talent from all over the world across a variety of disciplines, helped to position Shopify as a top employer, and has grown Shopify from 150 to over 3,000 employees around the world. Anna’s take on IMAGINE? How to be human: Use it or lose it. Anna will be challenging our everyday actions – how they are making us less human and why we’ll pay for it.